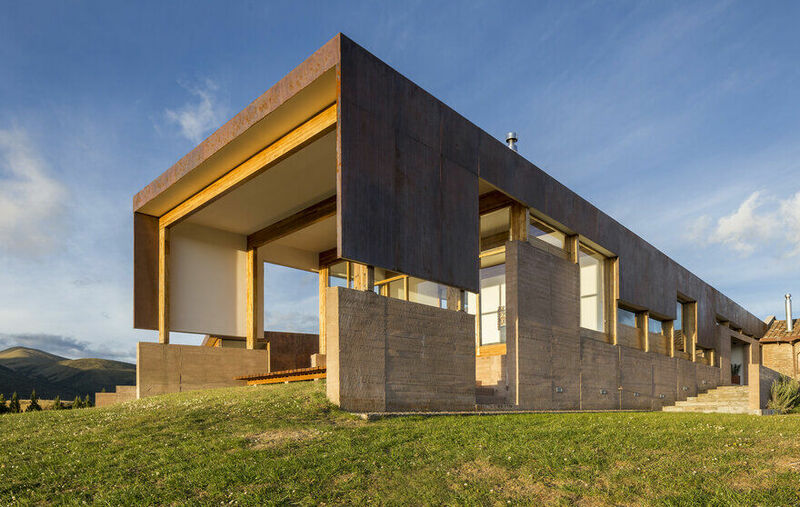 The project is an extension of a small house and consists of reinforced concrete walls, ocher in color, with a texture achieved from formwork made of eucalyptus tables planed on only one side. 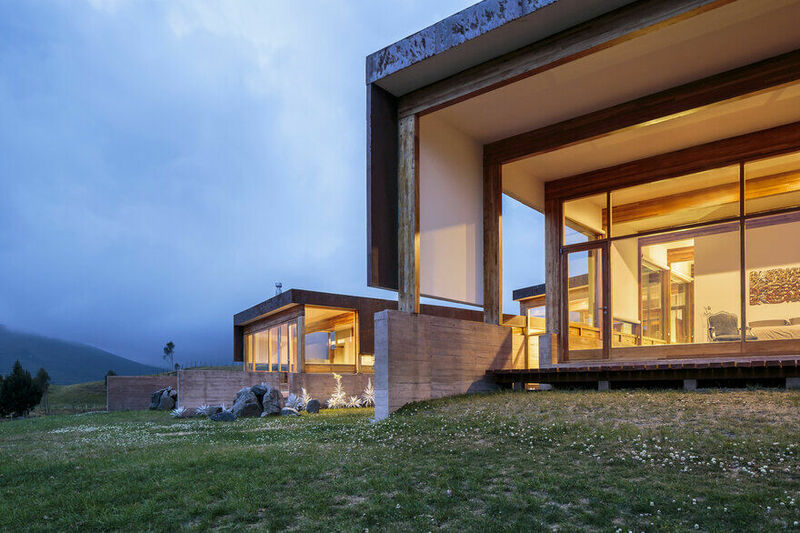 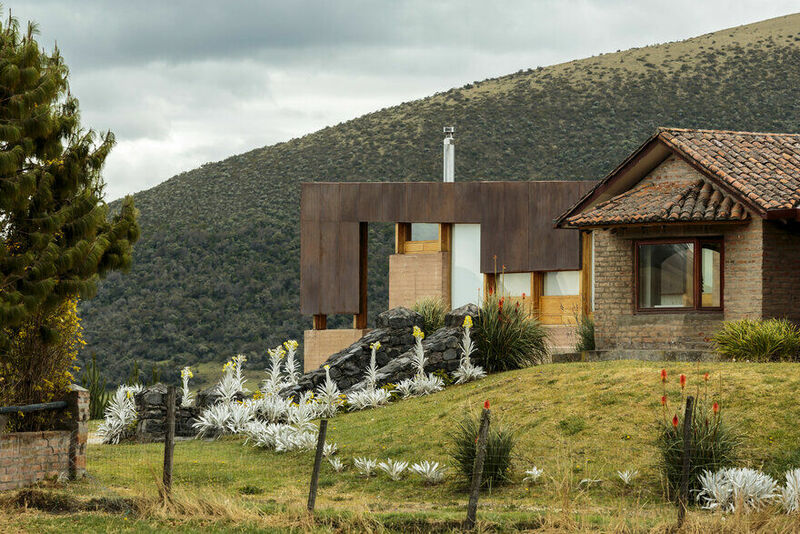 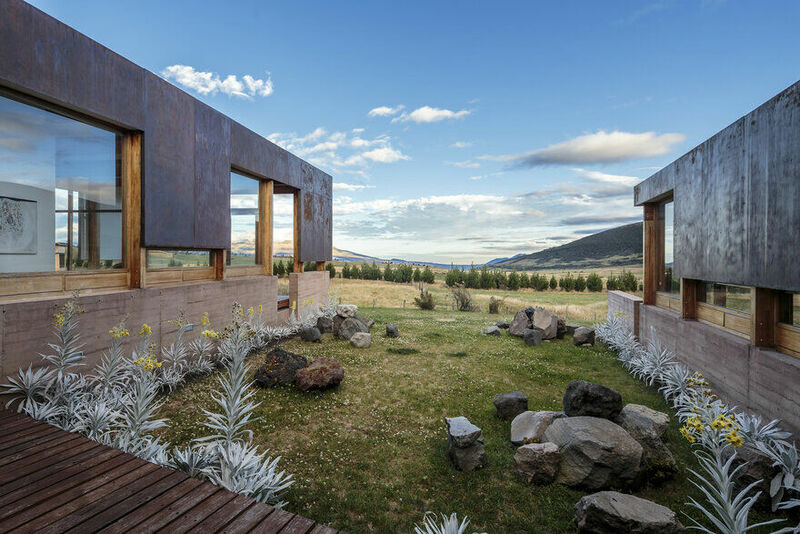 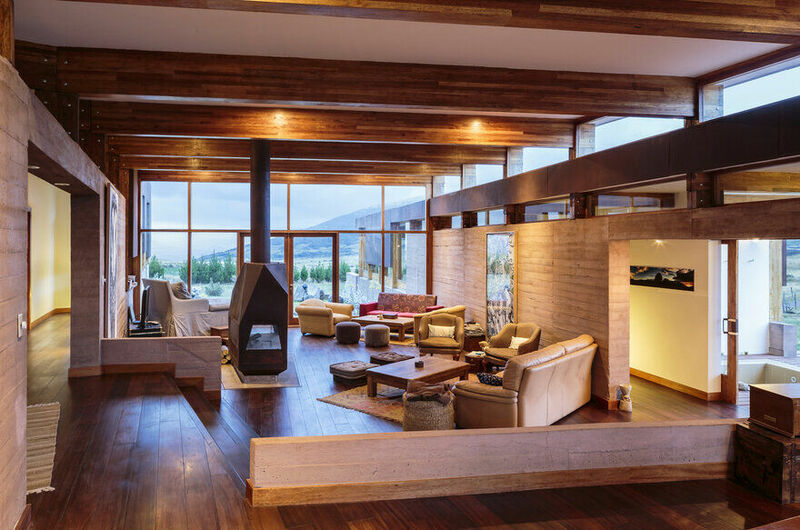 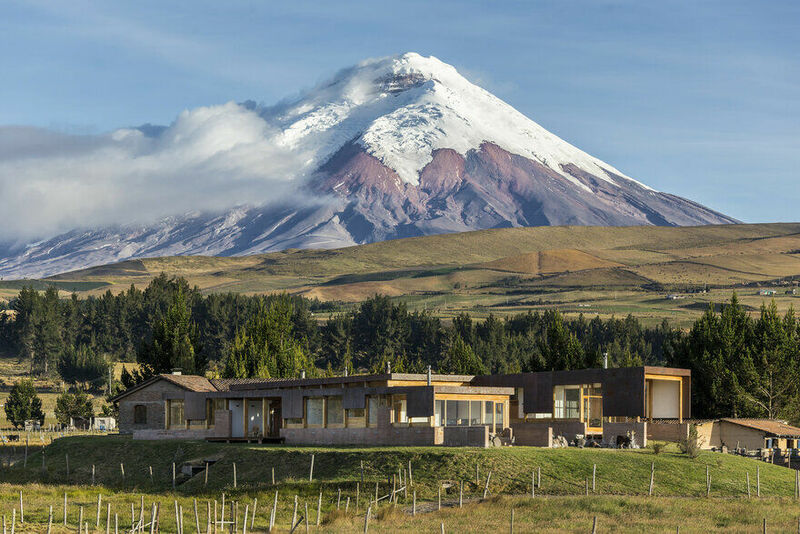 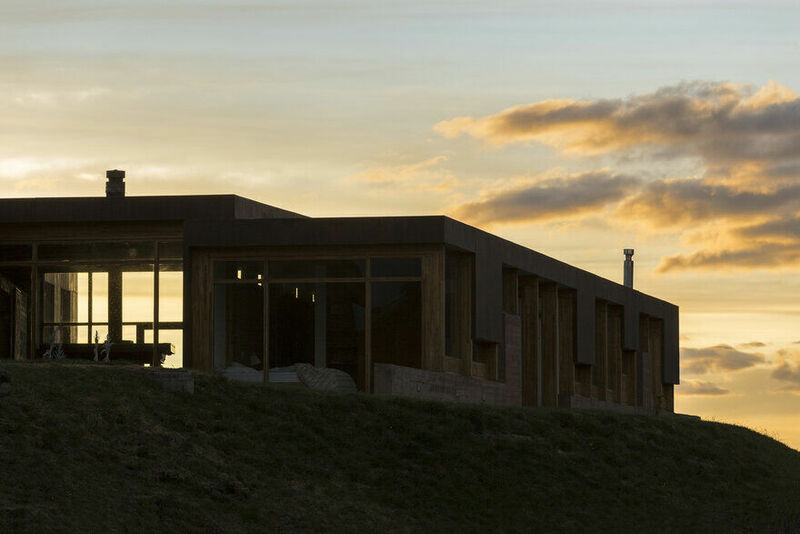 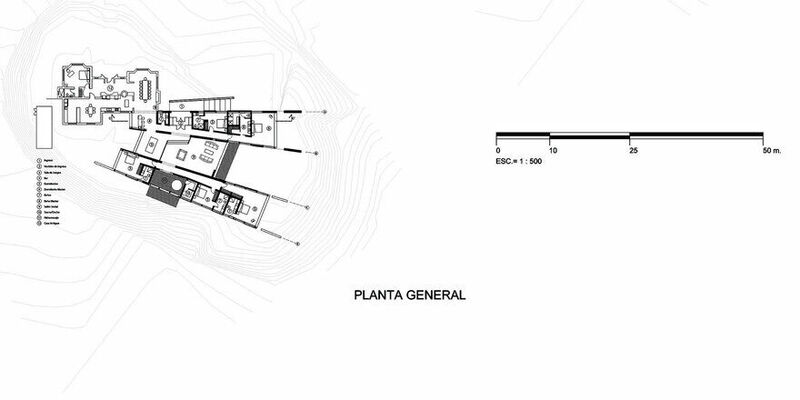 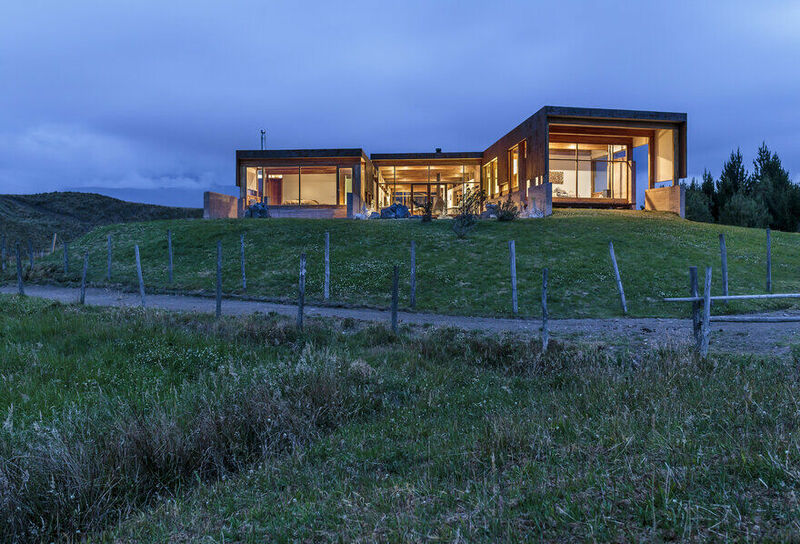 The walls relate the house with the terrain characterized by the presence of rock and soil of volcanic origin. 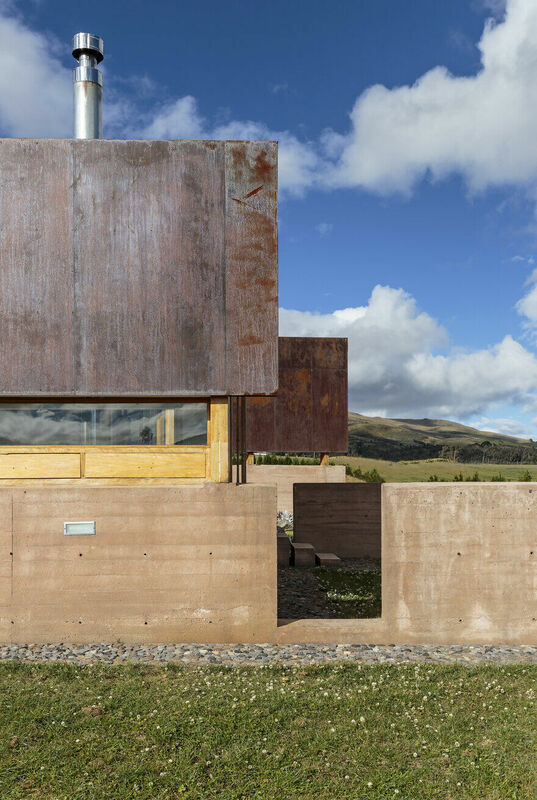 These comprise the ‘settling’ of the house: support that provides protection but also determines the extraordinary views in its openings. 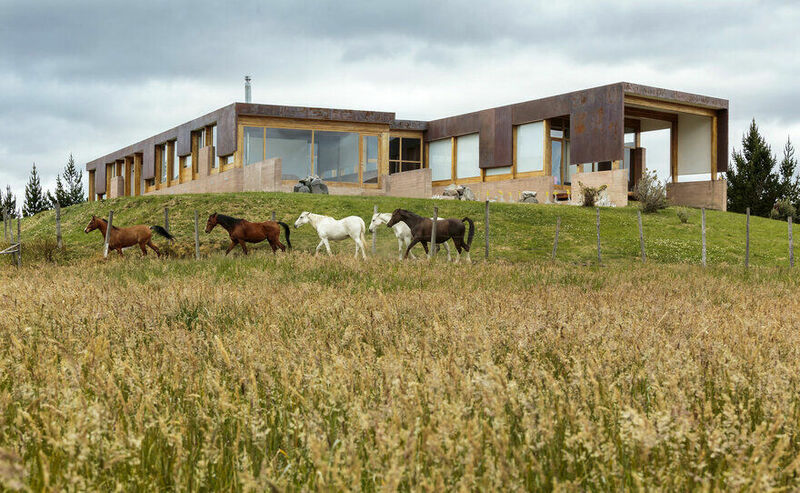 Openings interspersed with an envelope / roof, designed outward with rusted Corten steel and inward with white surfaces. 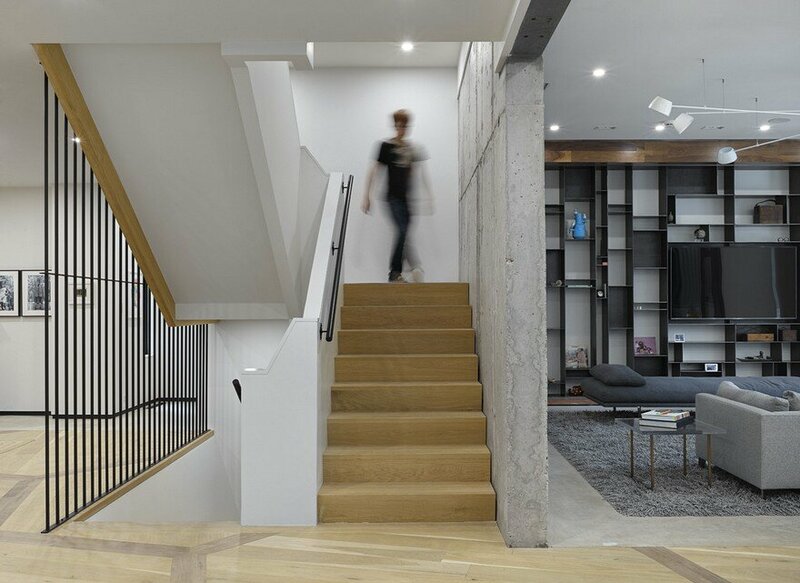 The structure of the envelope is designed with seike wood porches assembled at the factory. 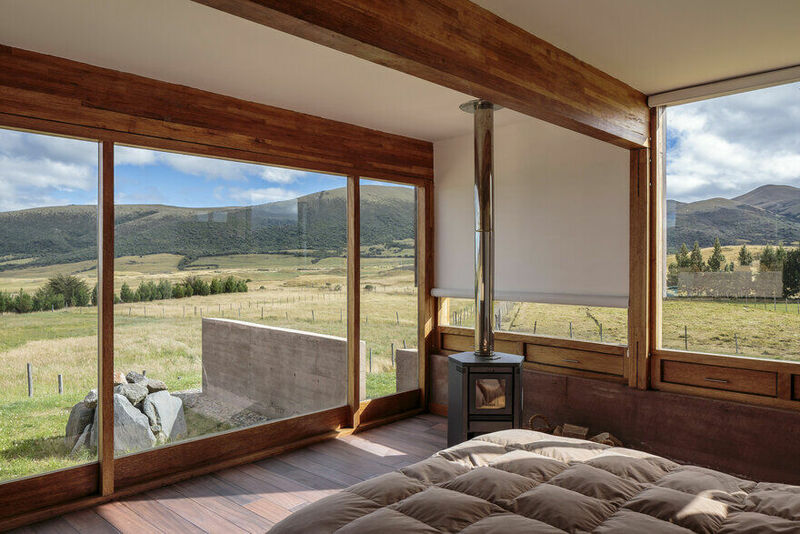 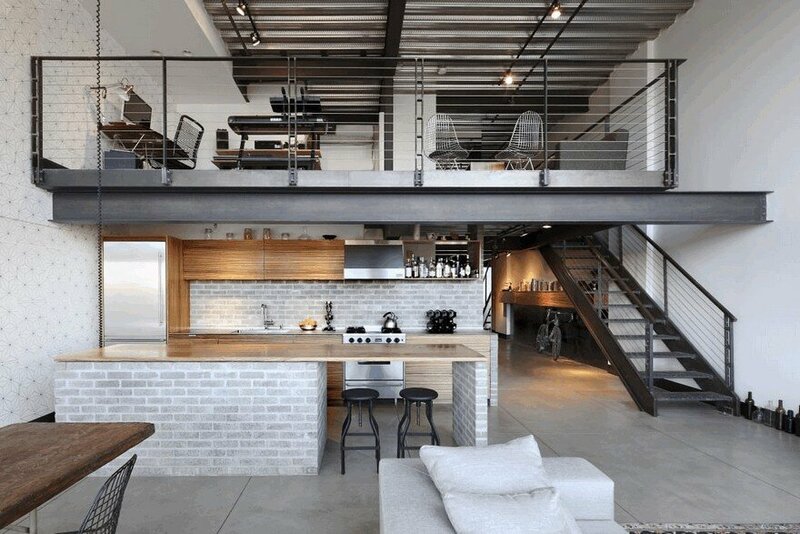 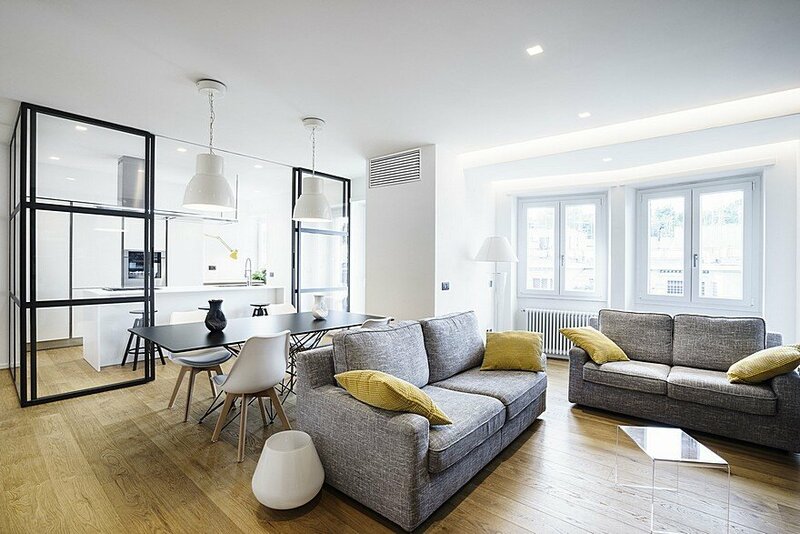 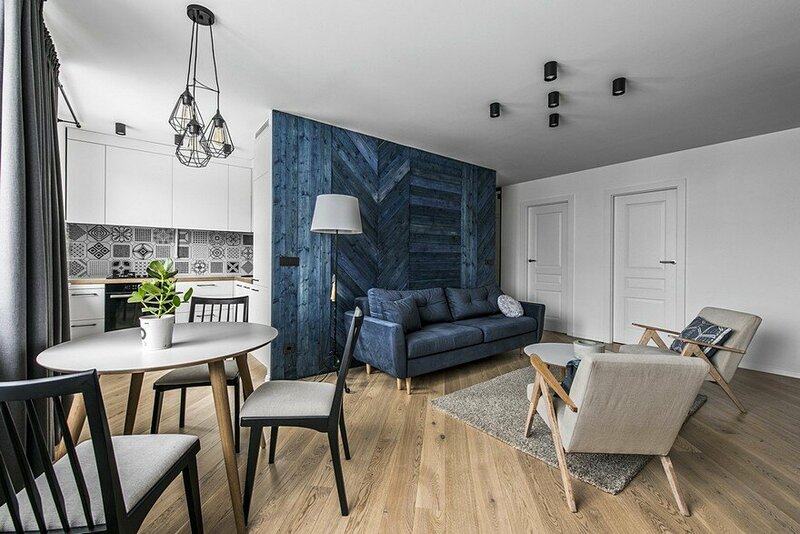 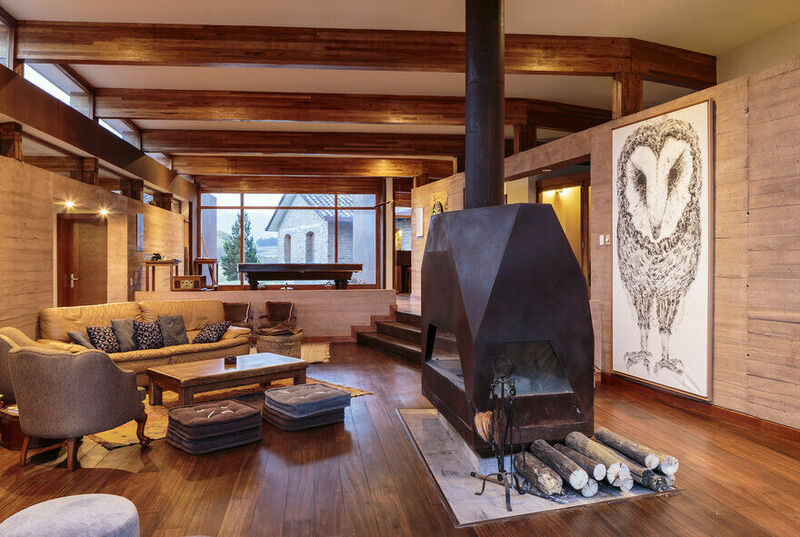 A suitable temperature comfort is achieved, taking advantage of the heat buildup in the walls and keeping it with laminated glass and sufficient insulation in walls and roof to deal with the icy winds of the area.